BEUTIFUL VILLA IN LOS BALCONES, TORREVIEJA. 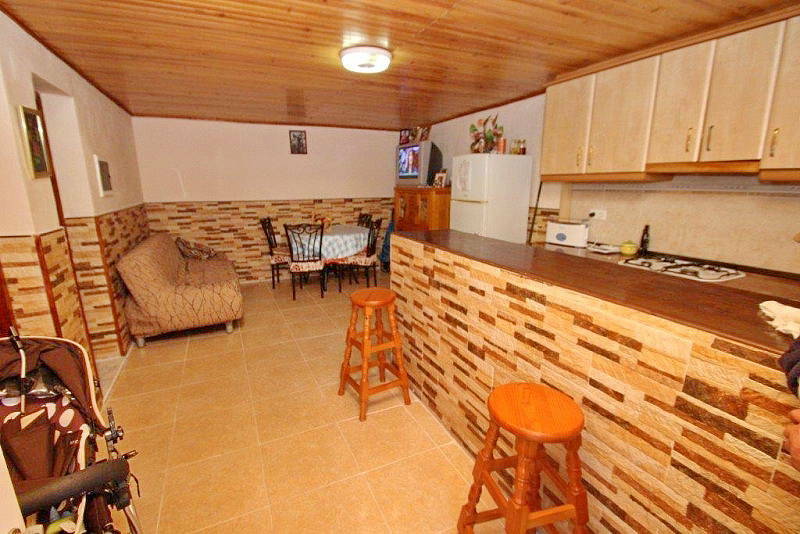 4 BEDROOMS, 2 KITCHENS, 3 BATHROOMS, 2 LIVING-ROOMS. 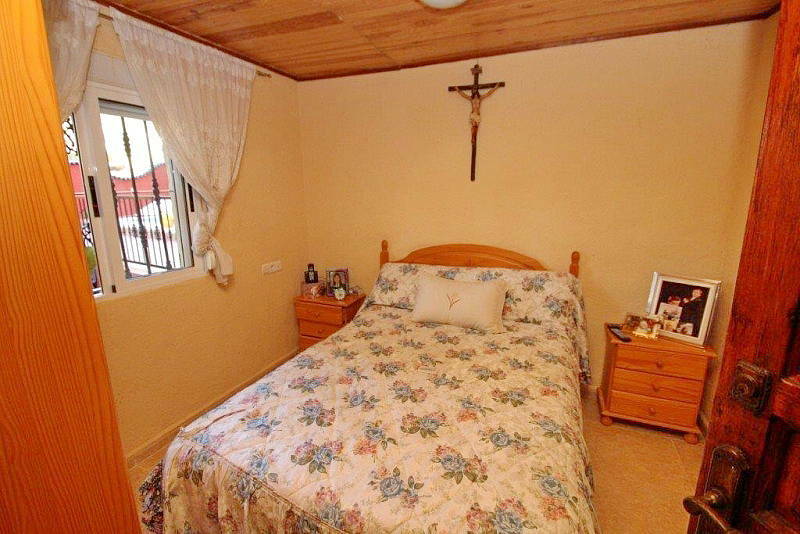 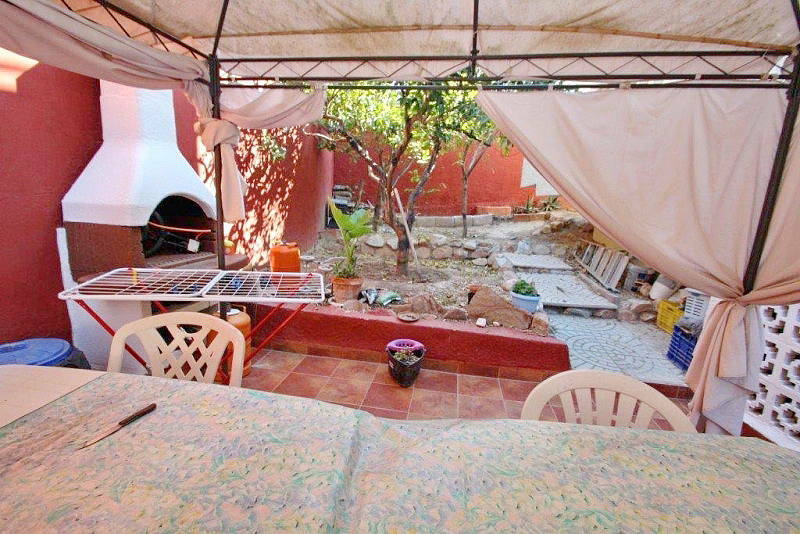 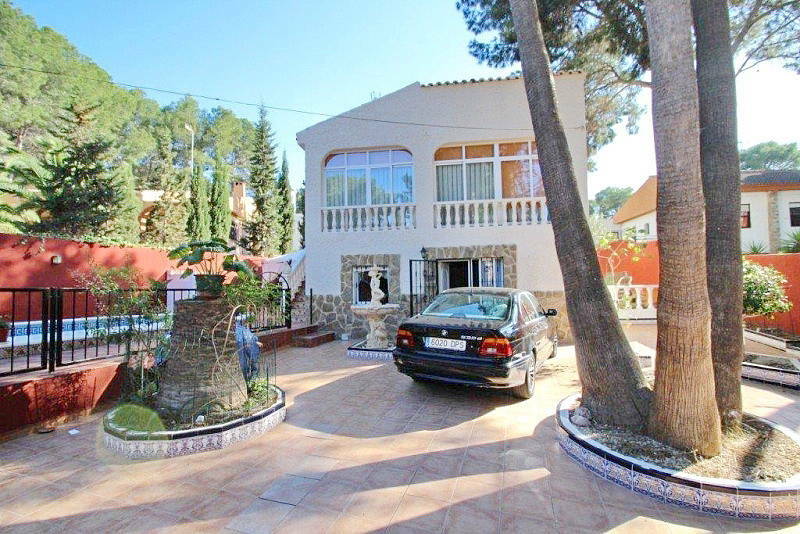 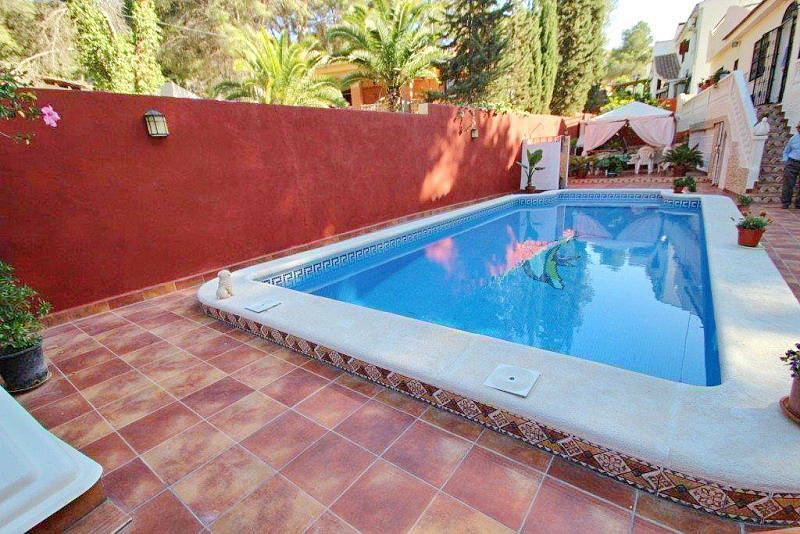 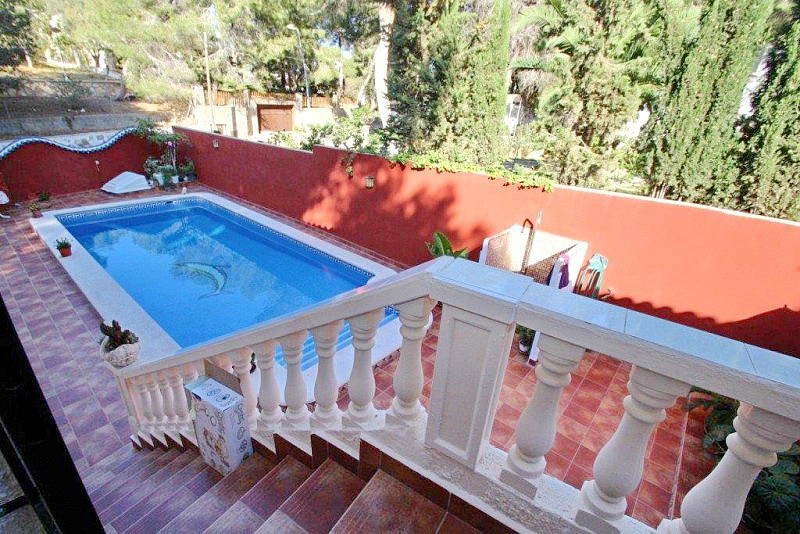 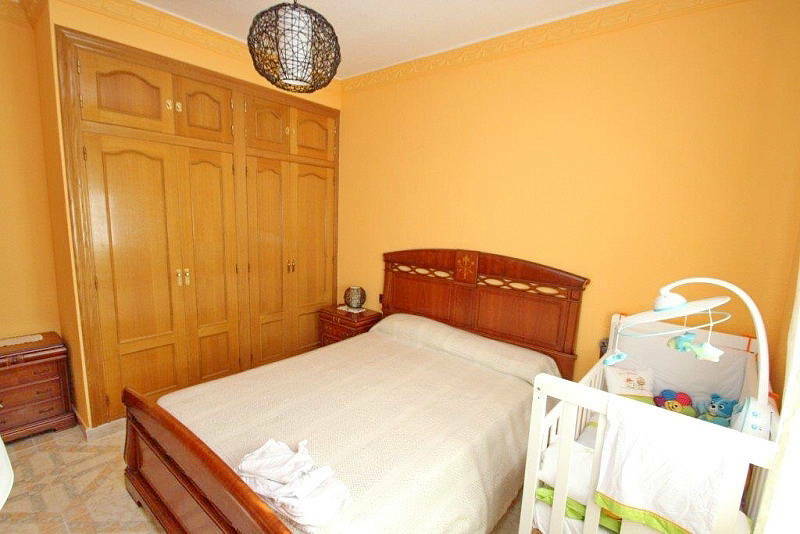 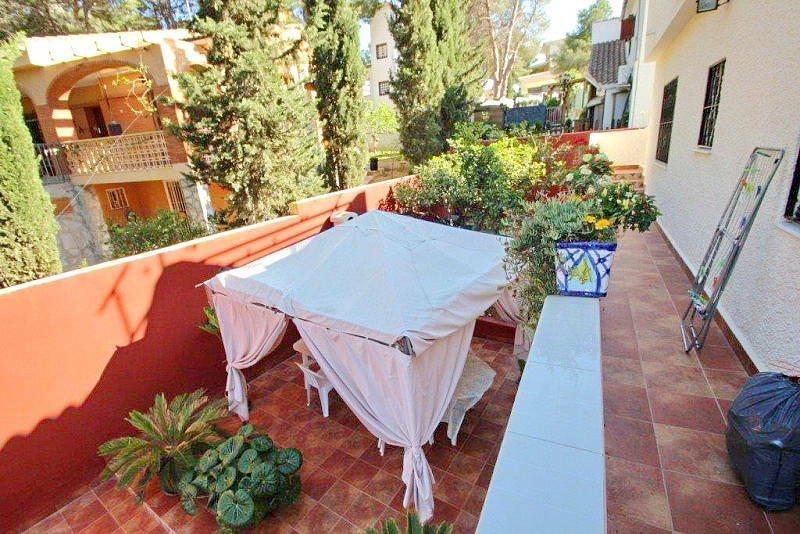 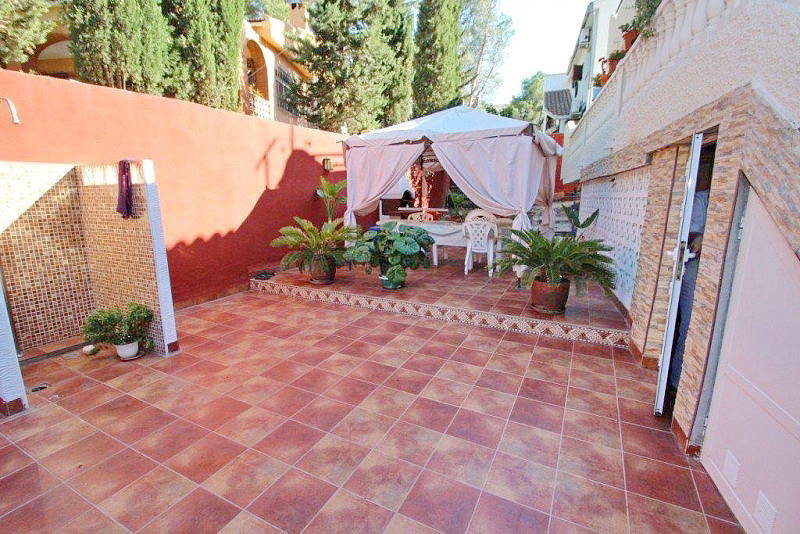 THE HOUSE IS SITUATED IN ONE OF THE MOST BEAUTIFUL AREAS IN LOS BALCONES. 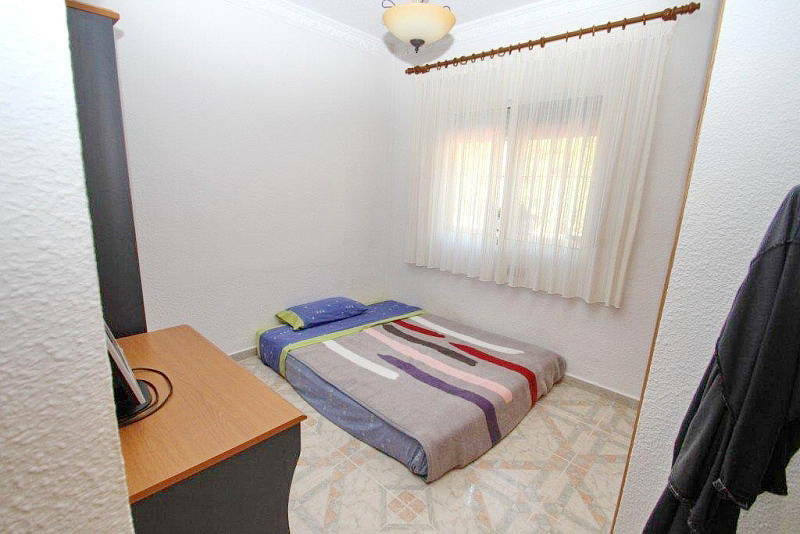 ALL SERVICES ARE VERY CLOSE TO THE VILLA. 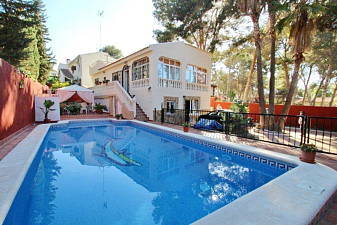 THERE ARE MANY CAFES, BARS, RESTRAUNTS, SUPERMARKETS NEAR THE HOUSE. 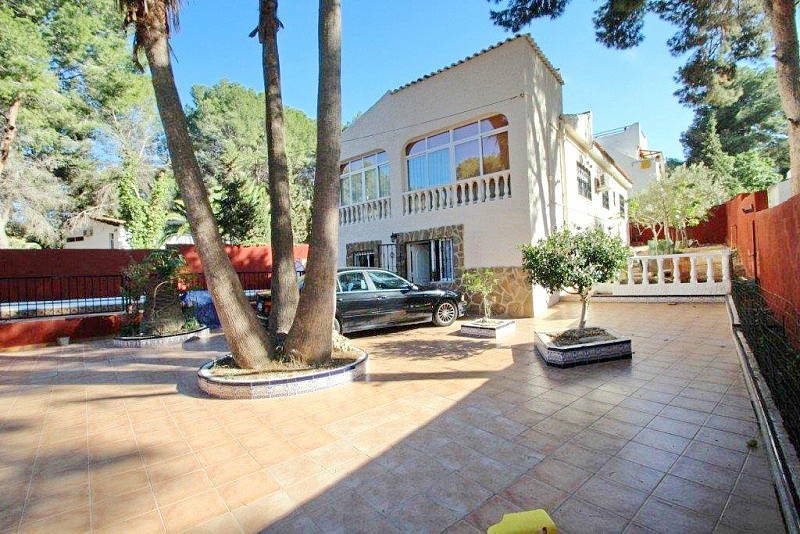 JUST IN 100 M FROM THE VILLA THERE IS A BUS STOP. 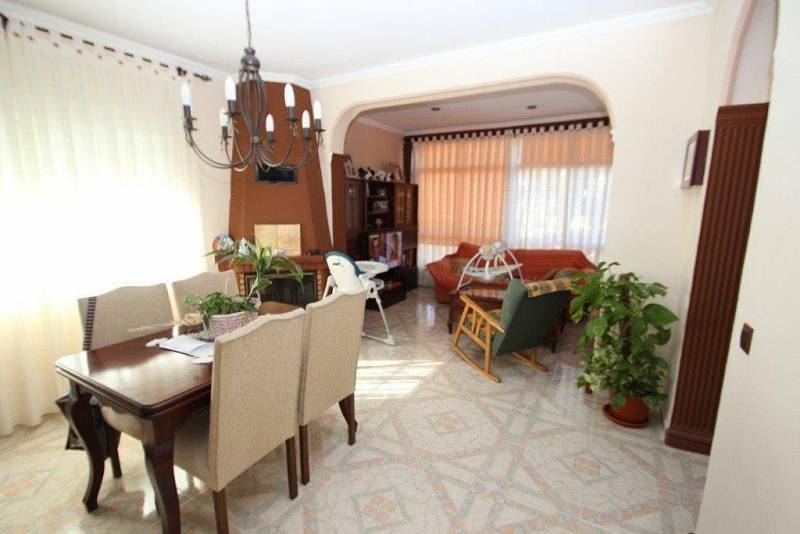 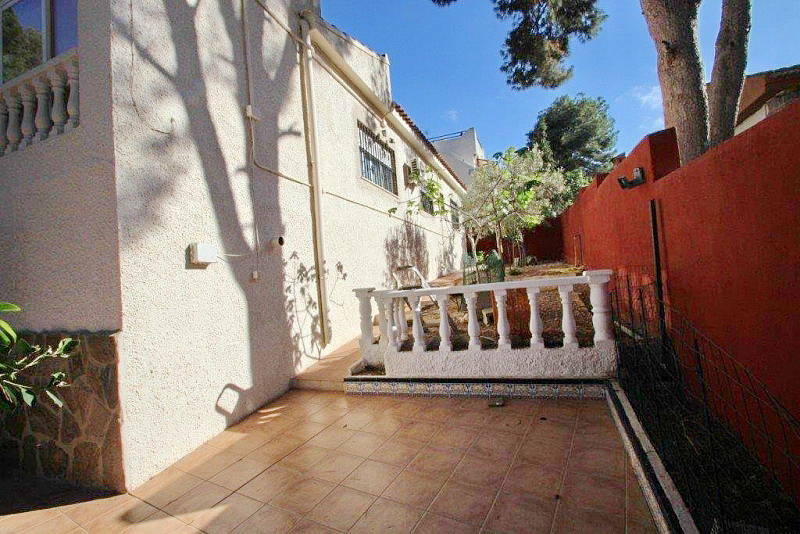 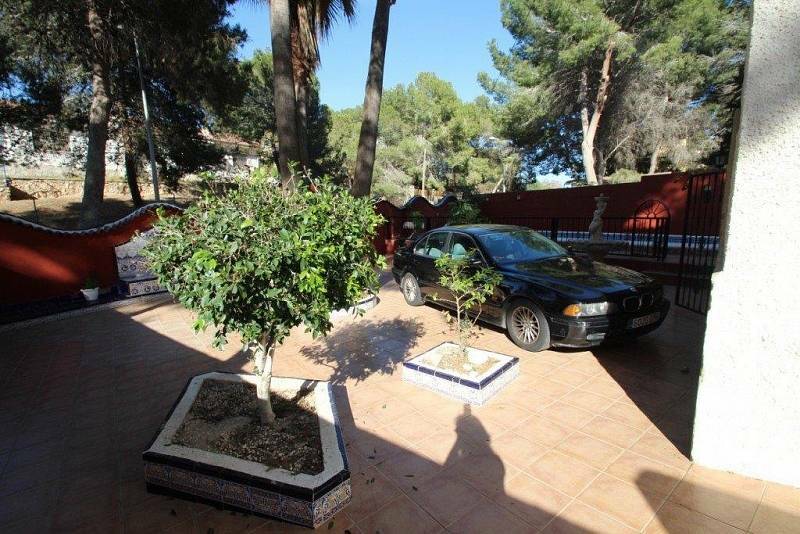 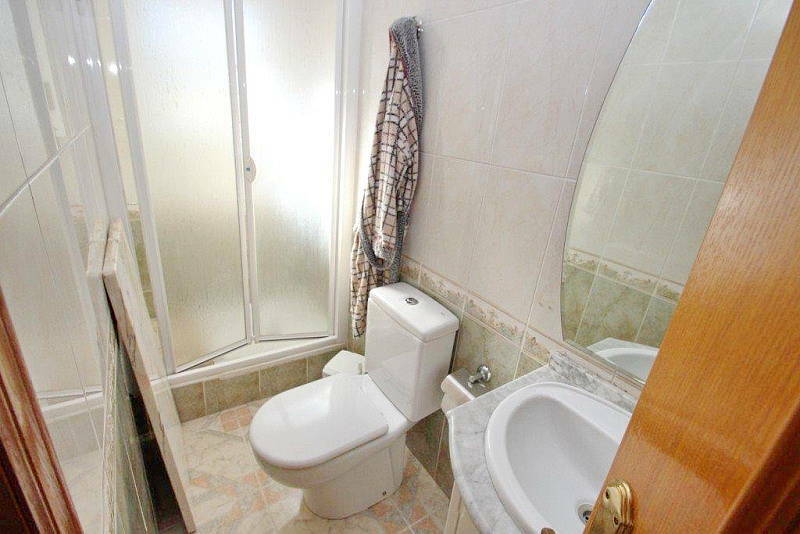 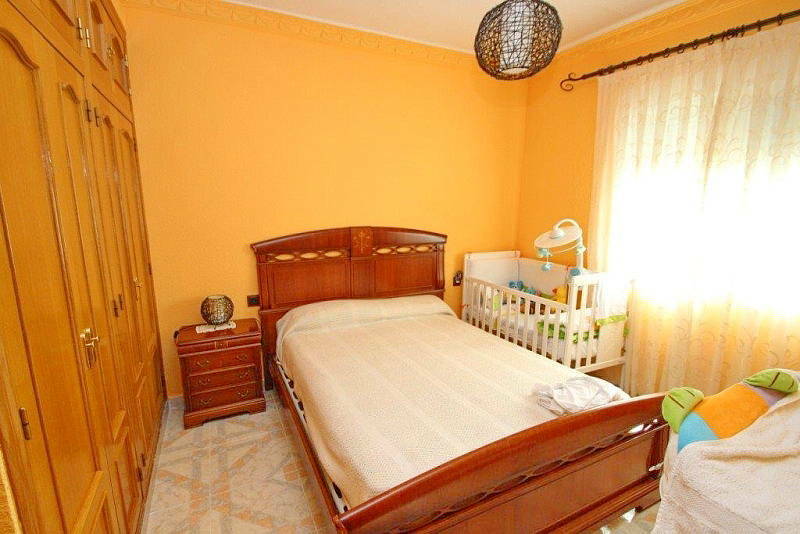 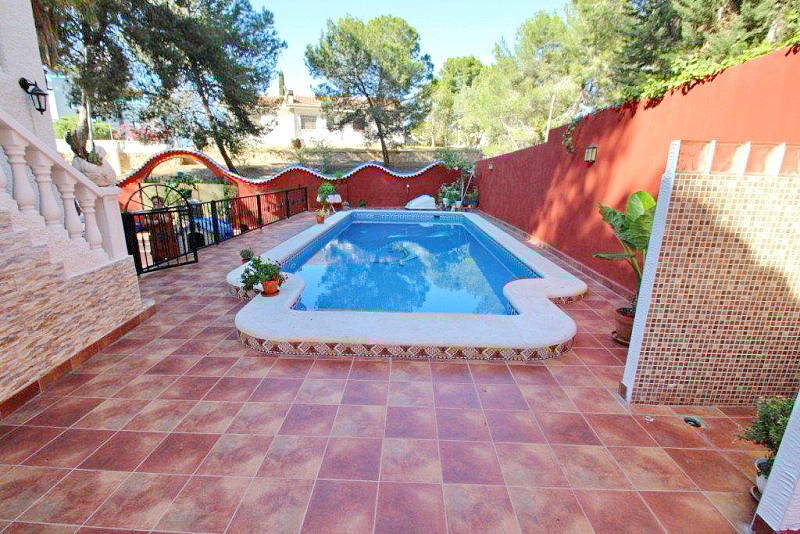 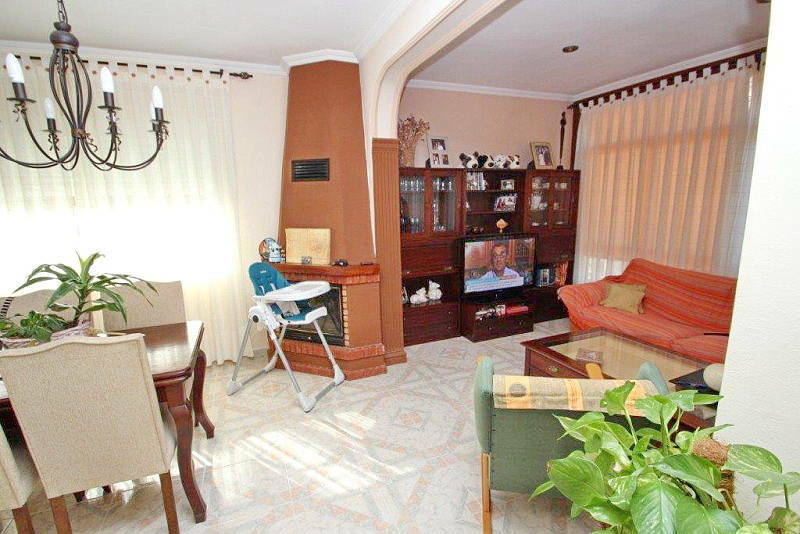 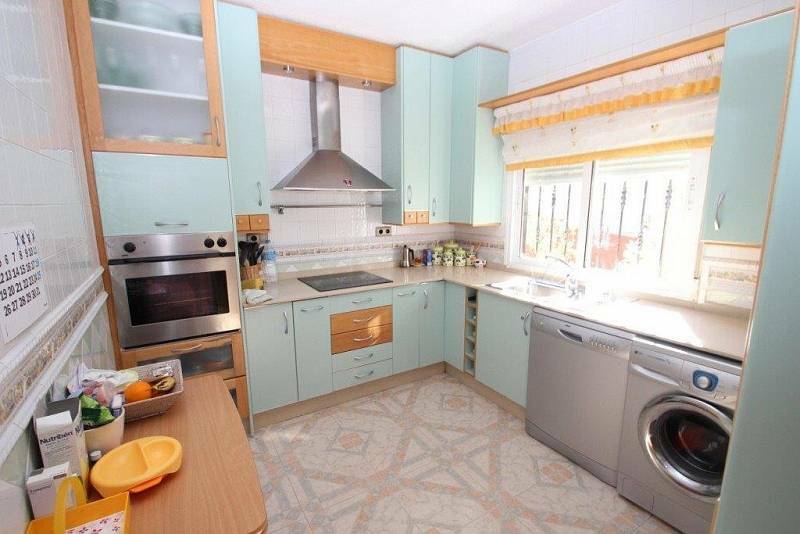 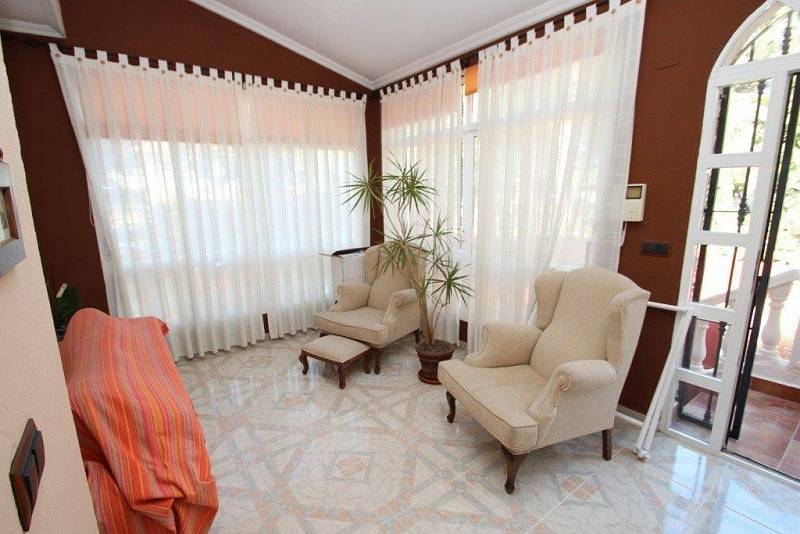 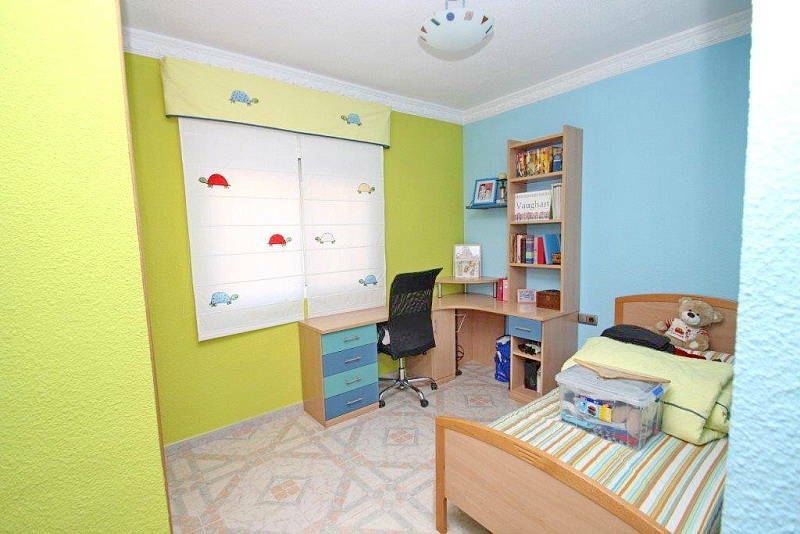 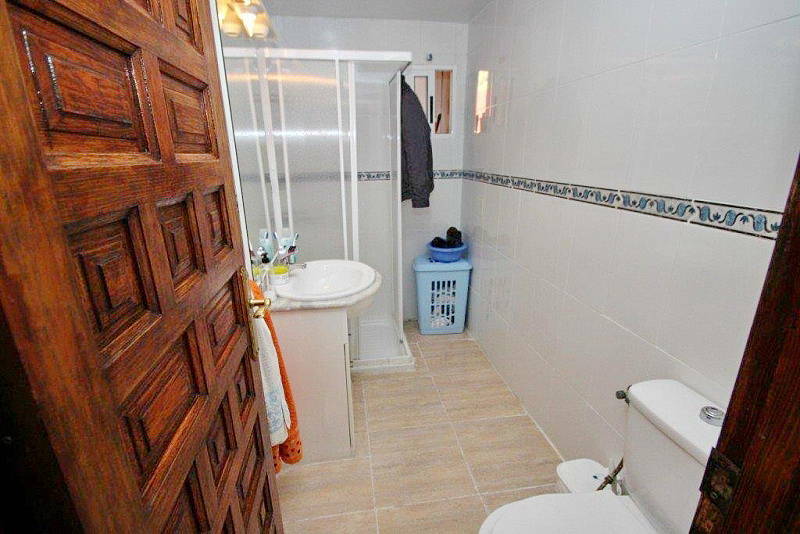 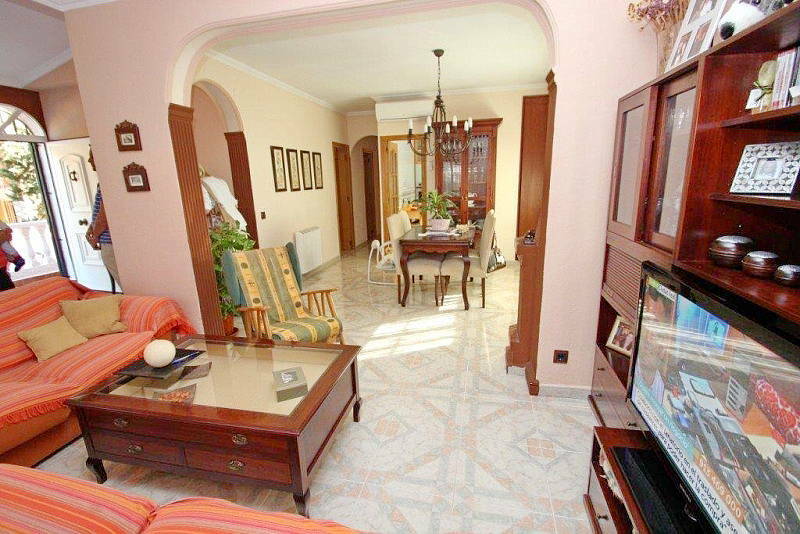 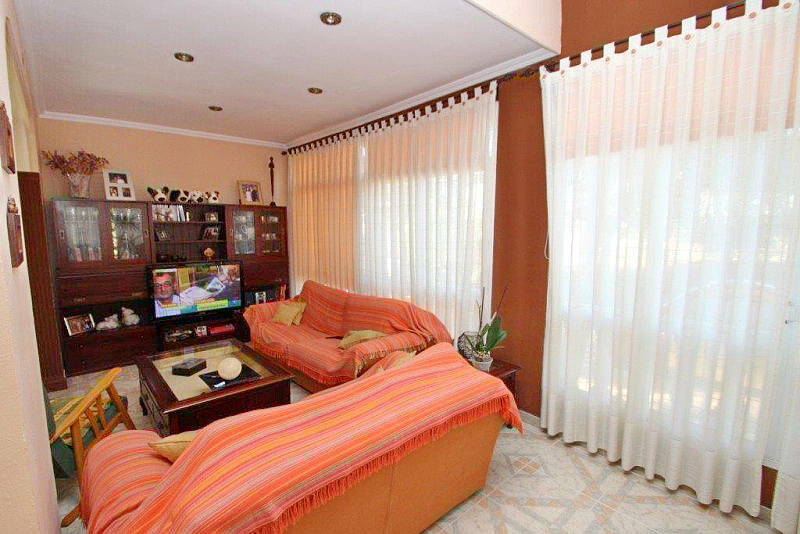 Costa Blanca / Torrevieja / Detached villa next to Zenia Boulevard and golf course.